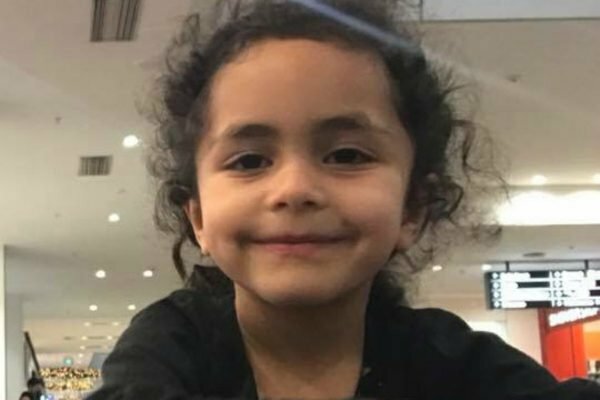 4yo Christchurch shooting victim suffers brain damage. "She [doesn't] know us." The four-year-old Christchurch victim suffering brain damage. 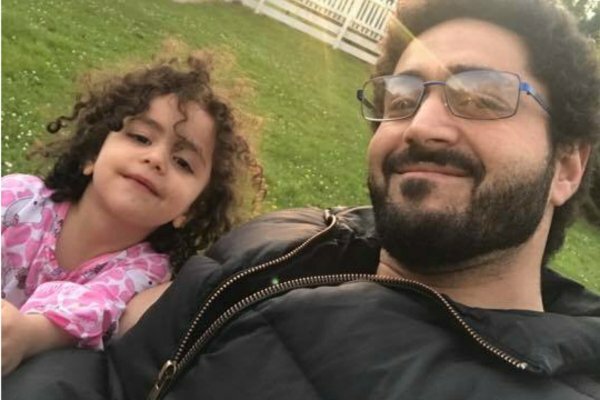 The father of four-year-old Christchurch shooting victim, Wasseim Alsati said his daughter, Alen Daraghmih, does not recognise him as her father, due to brain damage from injuries sustained at the March 15 attacks. The barber and Christchurch resident said Alen woke up five days ago after being in a coma from her “seven to eight” surgeries, but showed no recognition for her family. “She don’t know us and she cannot see us, or hear us at all,” he said. 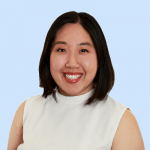 According to doctors at Auckland’s Starship children’s hospital, Alen’s family will have to wait for a minimum of four to six months to know the extent of the damage. The full extent of Alen Daraghmih&apos;s brain damage is still unknown, says doctors. Image: Facebook. Both Wasseim and Alen sustained multiple injuries during the terror attack at Christchurch&apos;s Al Noor mosque after an Australian gunman murdered 50 people with a semi-automatic gun. While Wasseim is still recovering from his injuries at Auckland City Hospital, the Jordan native said he will eventually regain his ability to walk. "It&apos;s going to be a long time for me to walk, but eventually I will walk," he said. "I&apos;ll be in Auckland thanking everybody - the doctors, the hospitals, everybody." In his two minute and 42 second video he also thanked hospital staff, New Zealand Prime Minister Jacinda Ardern and his social media followers for their well wishes and asked for their continued support. "So keep praying for us. We need that. And thank you for being besides us guys, I cannot wait till we all feel better and all come back to Christchurch," he said. "I miss home, I miss everybody." Initially in the day after the shooting, Wasseim uploaded a video from his hospital bed, which is where he first spoke of his daughter&apos;s injuries. “I’m very sorry to miss your calls and text messages, I will not be able to answer any of them right now, I am really tired. “I’m just posting this video to show you that I’m fully ok."
As of April 11 (Thursday) a crowd funding campaign has also been established on behalf of the family via New Zealand website Give a Little, with $39,899.73 NZD ($37,611 AUD) raised so far. "Thank you so much to all of you I am speechless with all the help and the support," said Wasseim in the video.